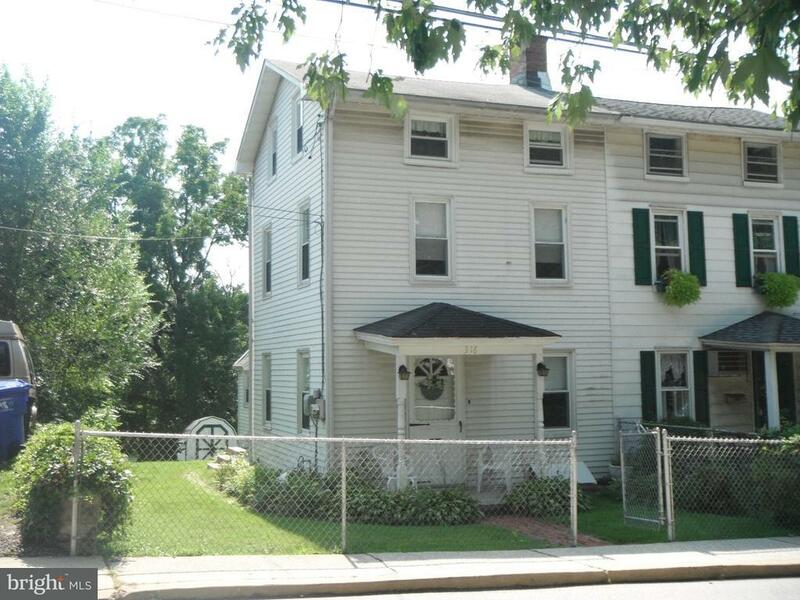 316 W Laurel Avenue Cheltenham, PA. | MLS# 1000280839 | Roy L. Hollinger | Cheltenham Homes for Sale | Barandon And Hollinger Real Estate, LTD.
Charming 200 year old 3 bedroom home with winding stairs and a brick hearth in excellent condition. Sun light floods in from all three sides thru the newer replacement windows. Deep, deep yard for picnics and gardening that butts up to Tookany park. Hardwood and pergo floors thru out for easy maintenance. Laundry area conveniently located in the kitchen space. Why go to New Hope when you can get a piece of history here.